Professionals in the education, therapy, and healing arts industries are being encouraged to lead their clients in meditation. And even if you are from another profession or aspect of life, you could still very much enjoy becoming a meditation teacher! Yet, there are safety considerations and faith-based concerns to study before you start offering public meditations. Meditation teachers must have a broad knowledge base when offering their clients meditation skills training. 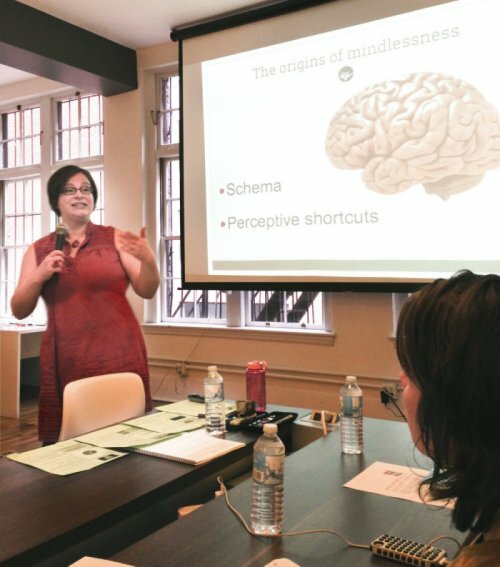 Mindful Boston offers a teacher training pathway that includes an immersion in safe and effective practices. 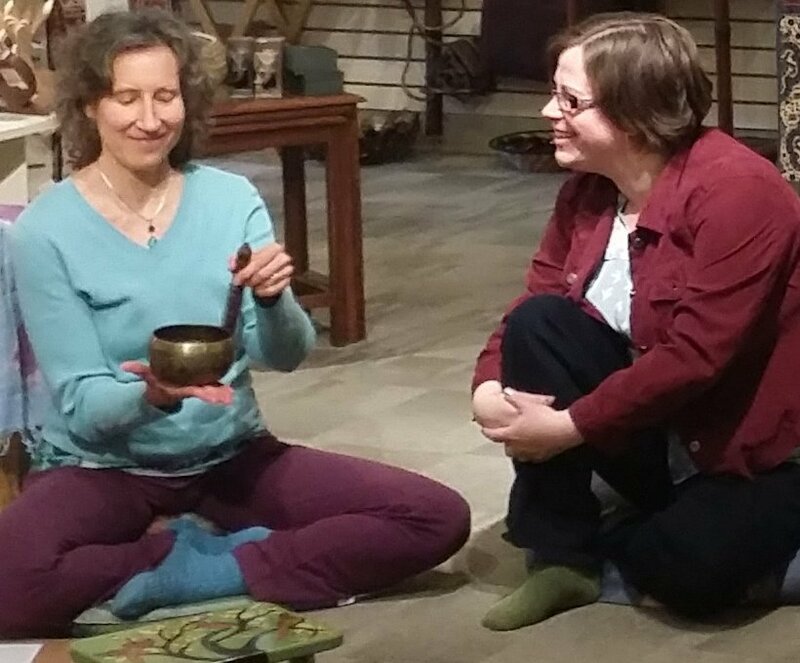 As an enrolled trainee, you are allowed to teach meditation to your current client base while studying under the supervision of Mindful Boston's senior teachers. Learn the nuts and bolts of how to lead skillful and safe meditations. The Mindful Boston pathway brings you through intermediate level and towards advanced skills within a community of collaborative practitioners. 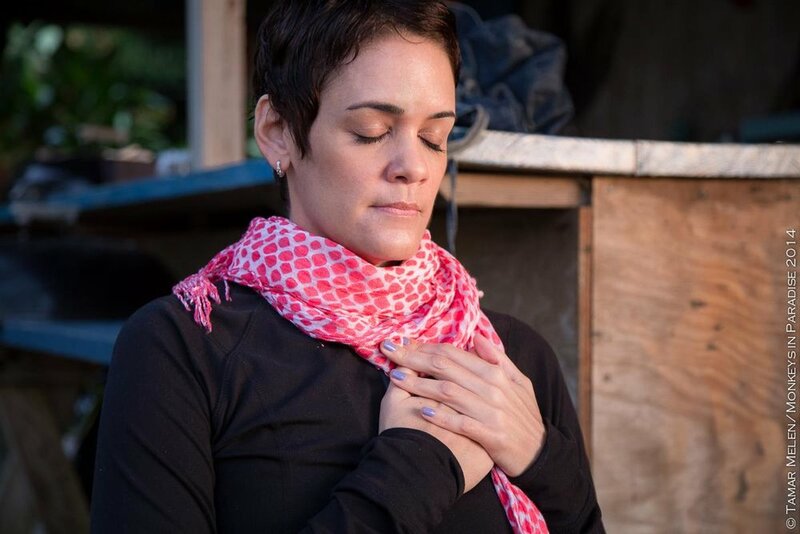 Mindful Boston offers a foundational structure to advance your meditation leadership skills. Our training requirements support you in building an online portfolio of recorded meditations for your students. Craftsman Level and Journeyman Level teachers earn an educational badge for their resumes and can join our professional teachers' association. Our training model is apprenticeship-based, similar to the business model of a karate dojo. We don't literally have white belt, through yellow, red, black belt... Yet in a similar way, our badged teachers prove themselves to be accomplished in teaching safe classes from a place of their own expertise. Also, similar to a karate dojo, Mindful Boston is not a religious facility. You do not need to align with any system of belief in order to learn the skills we offer. Enrolled trainees must be disciplined and invested, living the practice of mindfulness, as they advance through the structure of our training pathway building a sustainable practice. Mindful Boston is a meditation training hall with a similar business structure to a dance studio or a karate dojo. You can attend any of the foundation-building classes, and there is no obligation to continue towards advanced classes unless you want to. Of course, we would love for you to stay longer-term and earn advanced certificates. We love meditation, and want for you to advance your skills! IF you are interested in teacher-level certifications, please look carefully at these arrow boxes in order to understand the prerequisite system. Our training pathway will bring you through intermediate skills towards teacher-level certifications. All of these classes are offered at our Mindful Boston studio locations. Depending on the year and rental logistics, classes are either in Boston or Cambridge, always subway (T) accessible. There are detailed descriptions of each of these programs at the List of Classes Page. As you can see from the arrow boxes, Journeyman Level Teachers must have already graduated from the Craftsman Program. Craftsman applicants must have graduated from MBSR. MBSR students must have graduated from the Meditation Toolbox Course. There is no prerequisite for the Toolbox, but there is an option to attend a CMN first if you would like.